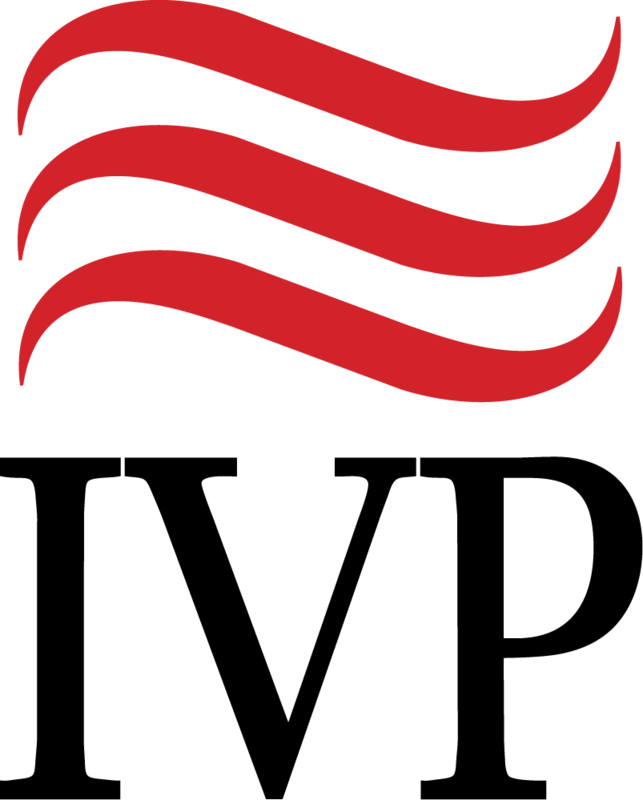 Includes: 4 books and 4 music CDs. 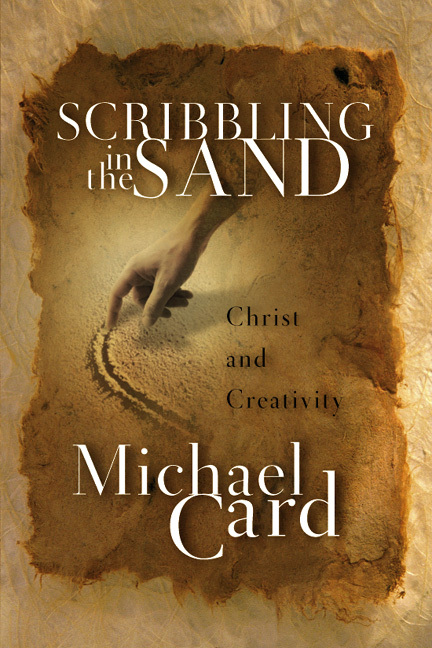 For years Michael Card's music has imaginatively explored the narrative power of the Word of God. 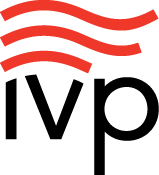 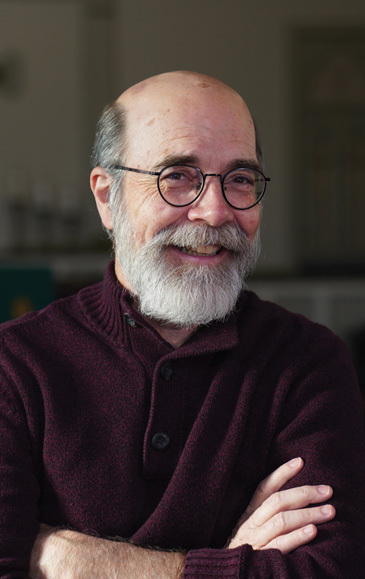 In the Biblical Imagination Series, Card invites you to read his devotional commentary of the gospels alongside inspiring original music as you discover the biblical text for yourself. 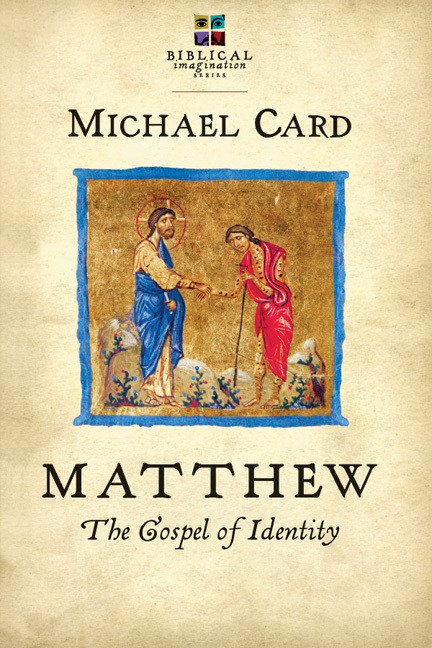 In Matthew: The Gospel of Identity, Card leads us to see the unique purpose of Matthew's Gospel both in the lives of the early Christians and for us today. 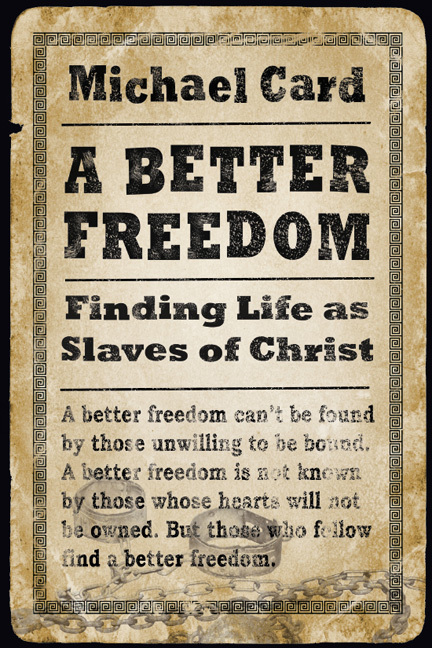 Matthew presents the process of redefinition as an exercise of the imagination, in which Jesus reshapes who we are in light of who he is. 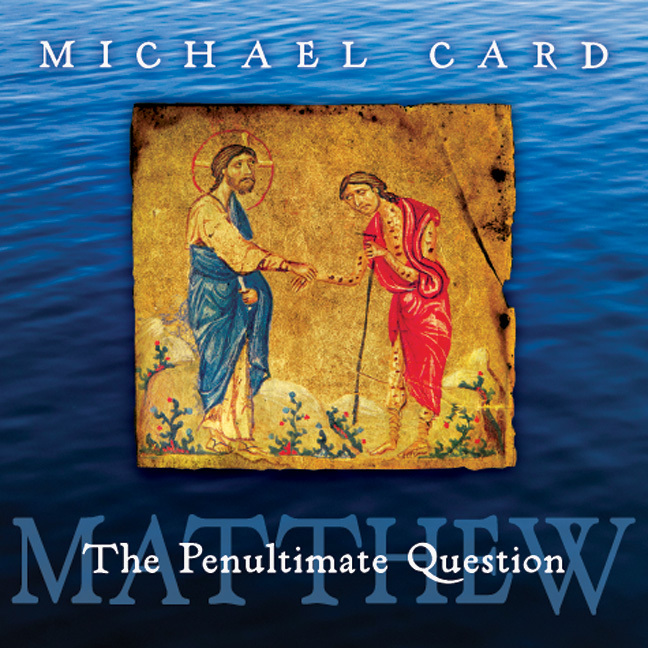 Card's companion CD Matthew: The Penultimate Question provides an extended musical meditation on Jesus' momentous question to his disciples "Who do you say that I am?" 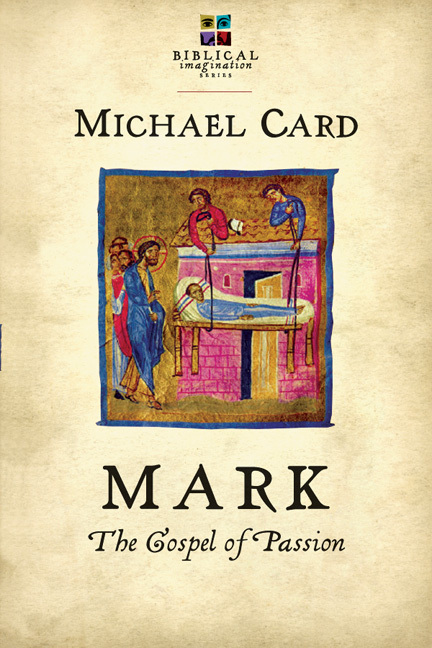 Knowing that Mark intended us to be filled with passion at the sight of Jesus, Card teaches us to enter each scene in the Gospel account with the eyes of faith in Mark: The Gospel of Passion. 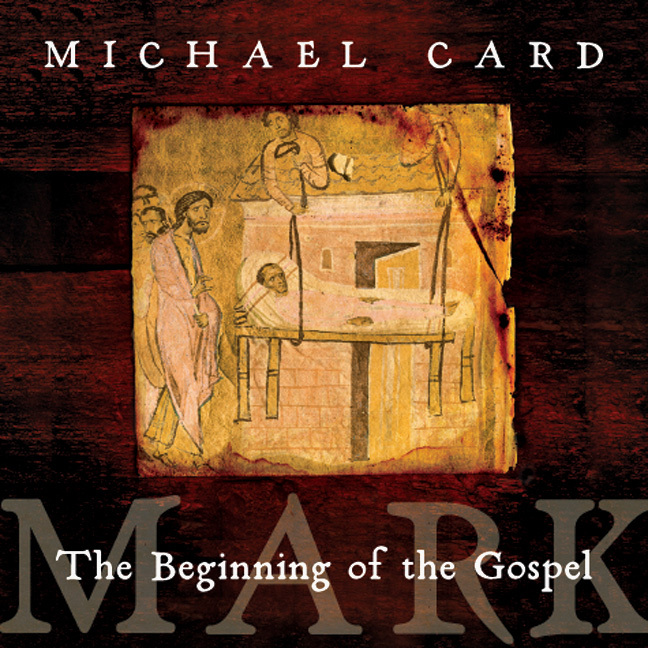 He then gives new meaning to the familiar words, "He who has ears to hear, let him hear" in the accompanying music CD Mark: The Beginning of the Gospel, confronting us with the passionate appeal of God to humanity through the voice of Jesus. 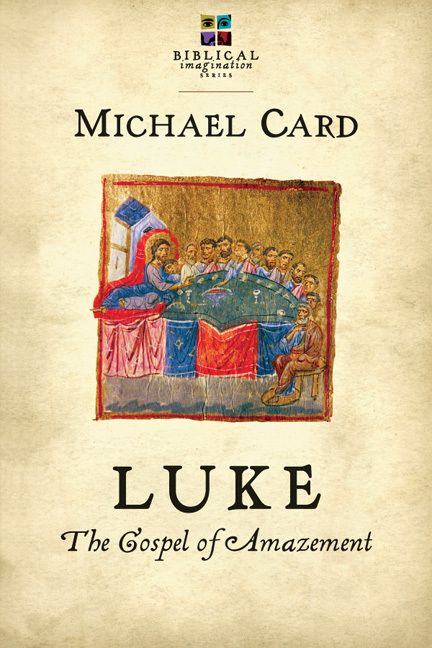 Picturing Luke as historian, Gentile, doctor and slave, Luke: The Gospel of Amazement approaches Luke's written account with questions that engage the imagination. 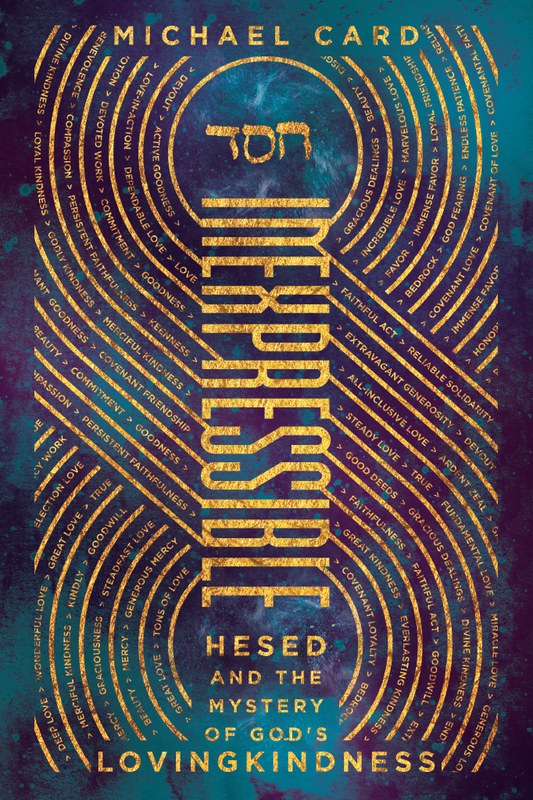 Throughout the life and ministry of Jesus, those who met him were astonished by their encounter, from the shepherds at the nativity to the disciples at the empty tomb. 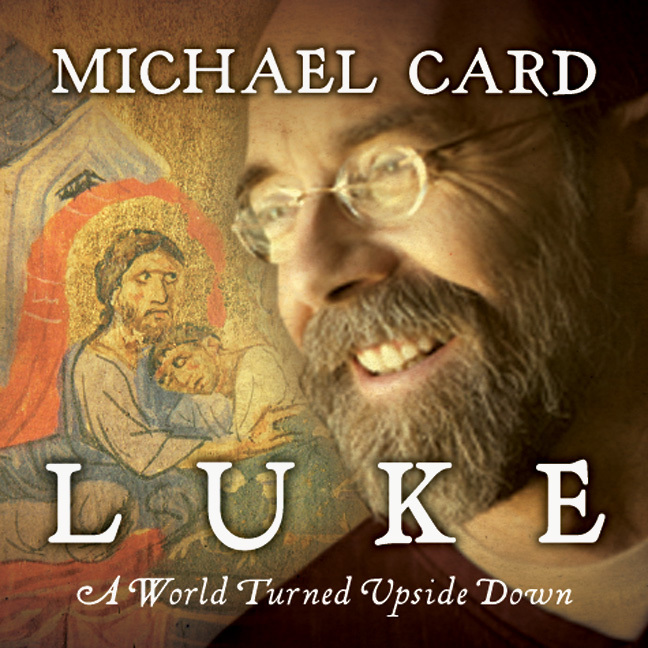 In Luke: A World Turned Upside Down, Card's lyrics and melodies explore the mystery of incarnation as told in the book of Luke, and how that arrival turned the world upside down. 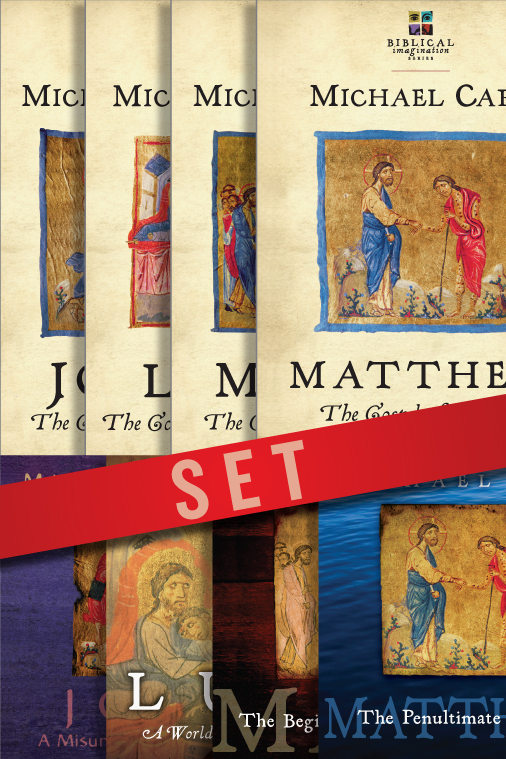 John, the longest-surviving of the apostles, recorded in his Gospel a portrait of Jesus built on years of reflection. 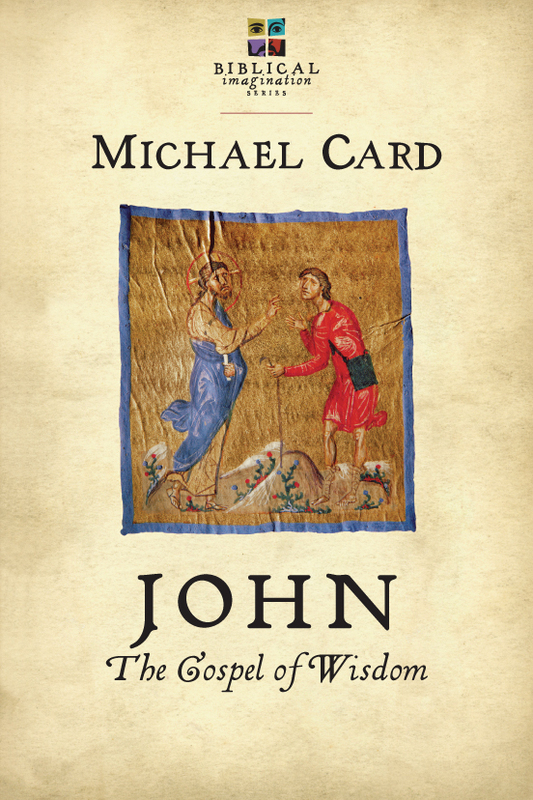 In John: The Gospel of Wisdom, Card shows how John fills out our picture of Jesus' divine identity, with stories and sayings of Jesus not recorded by the other Gospel writers. 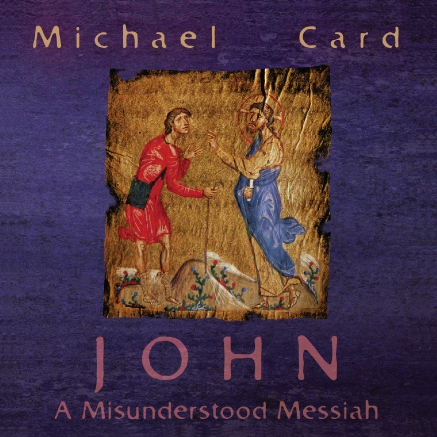 With companion CD John: A Misunderstood Messiah, Card shows how Jesus reorients our understanding of ourselves and the world around us, offering us nothing less than the way, the truth and the life. 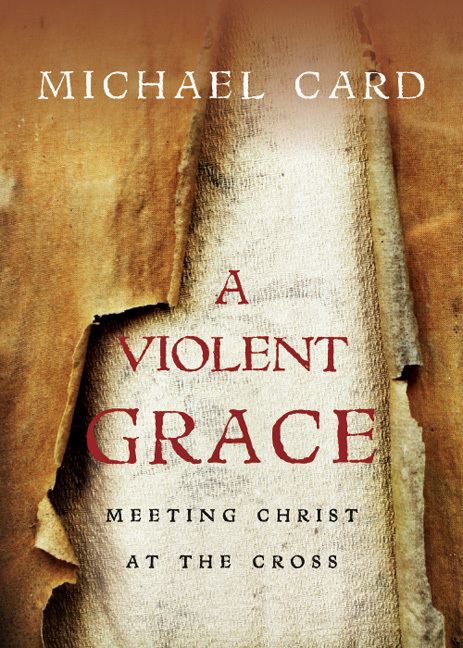 "Michael Card has captured our imaginations with his books centering on the four Gospels. . . . Providing the backstory, historical, and emotional context, he connects and weaves together the 'Story' from the two testaments and places us squarely in the middle of the action—a distillation that reads like a Bible and a film script. 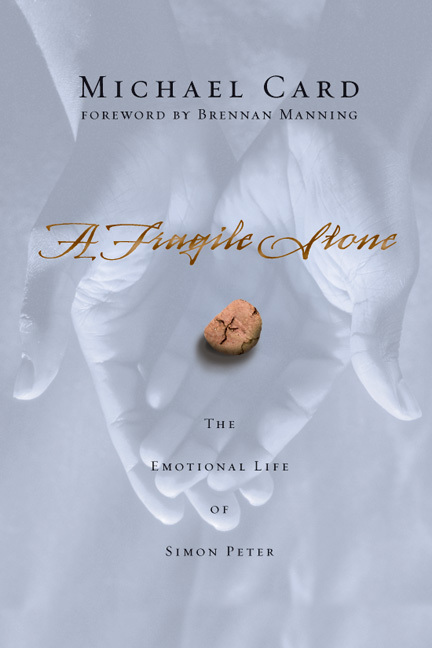 Dull hearts feel, blind eyes see, and disengaged minds connect to passages heard or read many times—and to the person of Jesus." 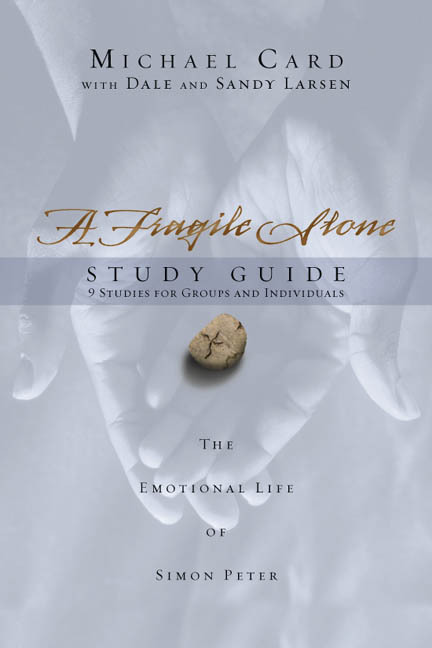 "These volumes help us discover the biblical text for ourselves, ask our own questions and discover deeper truths. 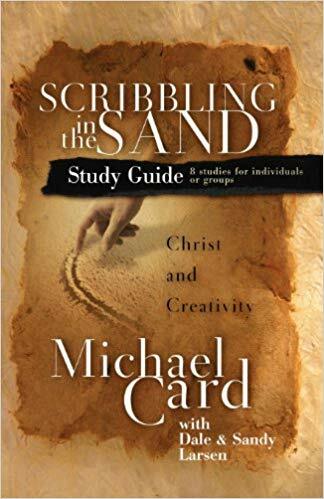 Taking seriously the individual life of each Gospel writer, the Biblical Imagination Series reintegrates our minds with our hearts to recapture our imagination with the beauty and power of Christ. . . . Heartily recommended!"